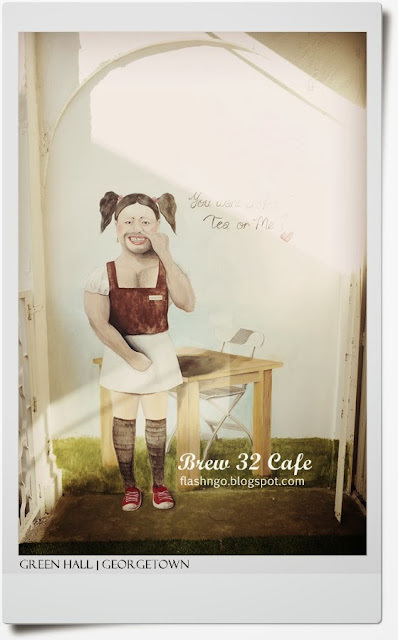 槟城 Cafe | Brew Thirty Two (32 Cafe) | 搞怪的 Coffee, Tea or Me? 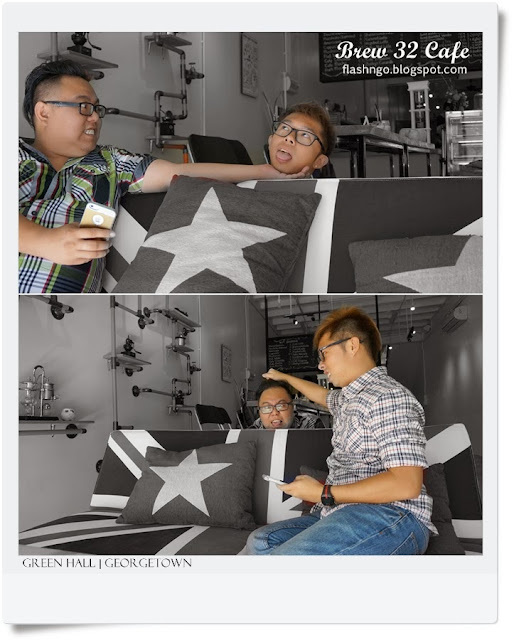 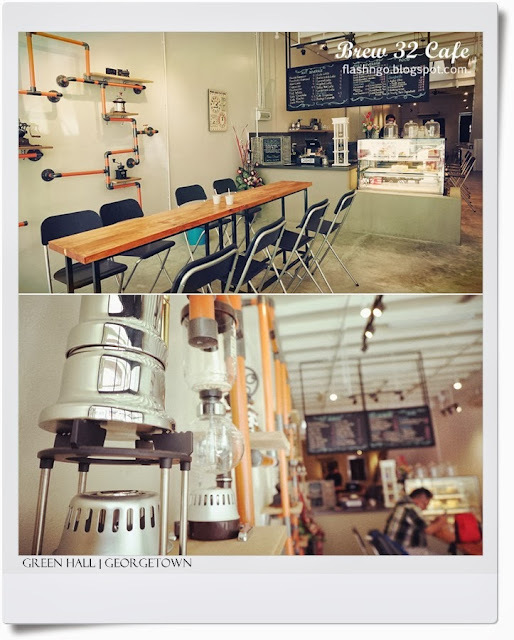 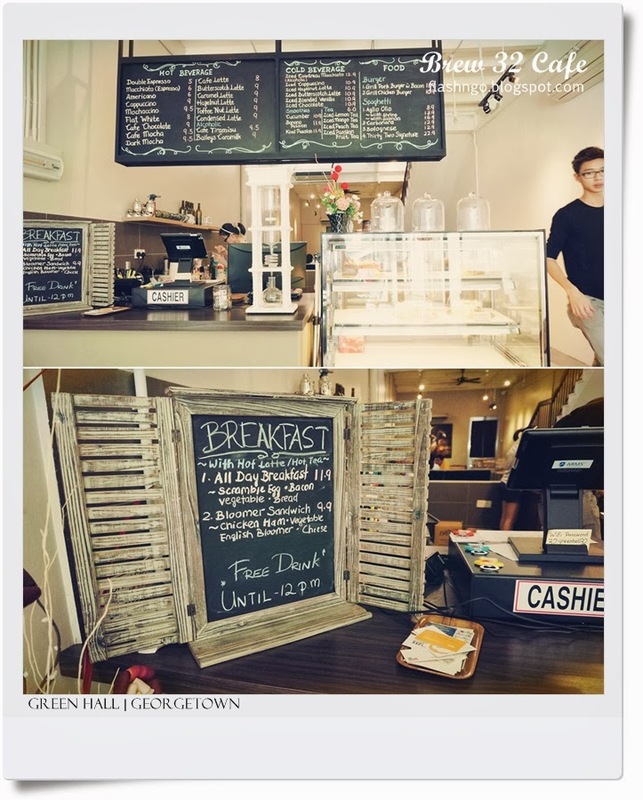 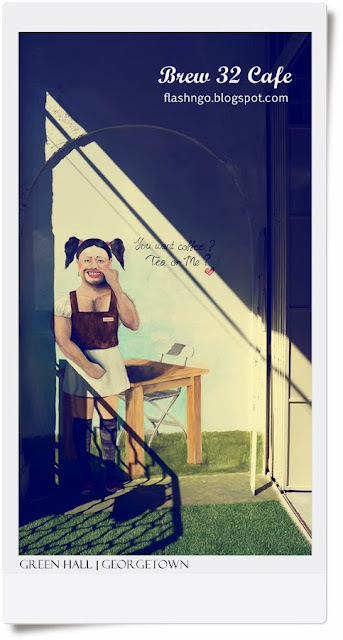 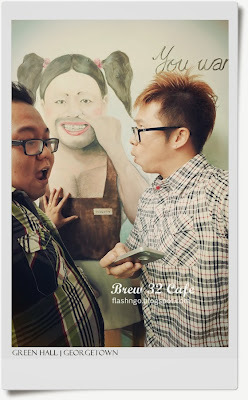 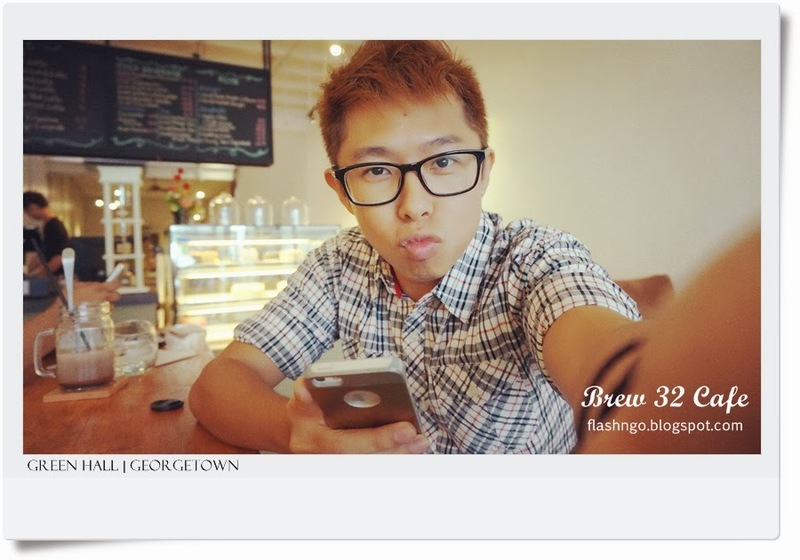 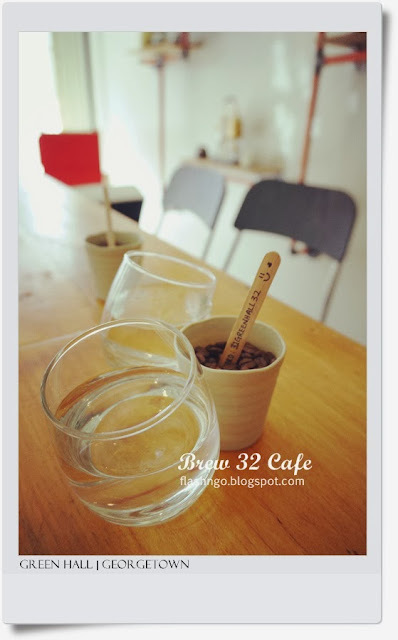 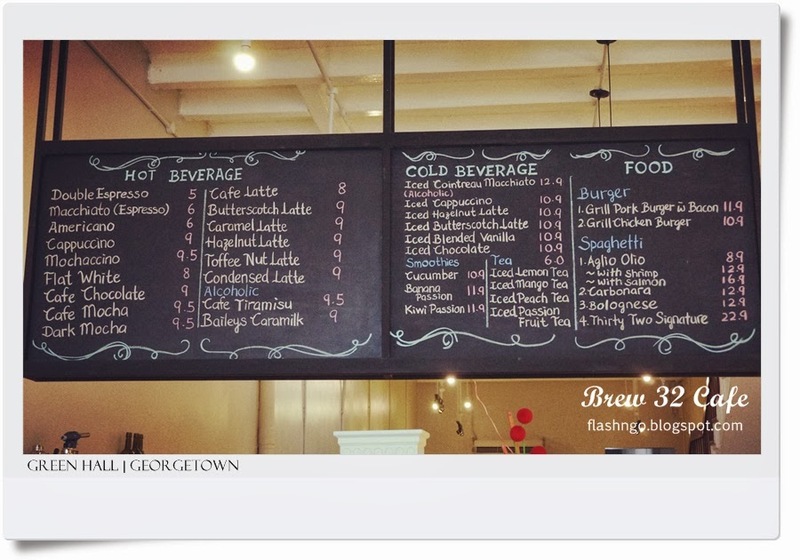 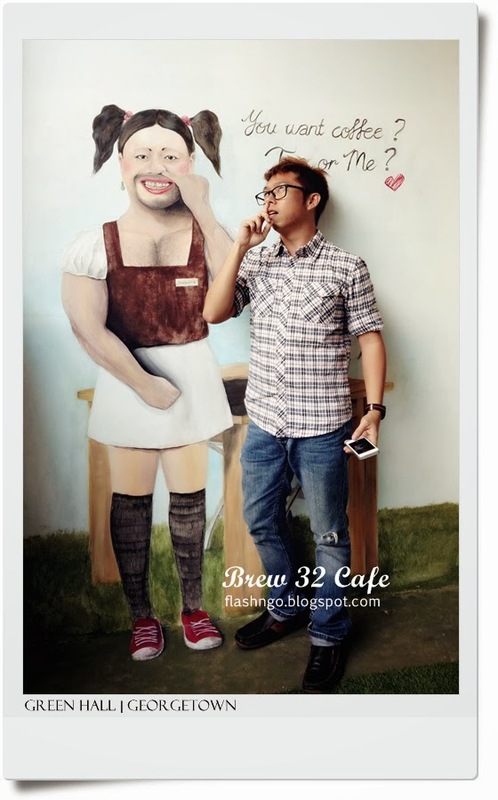 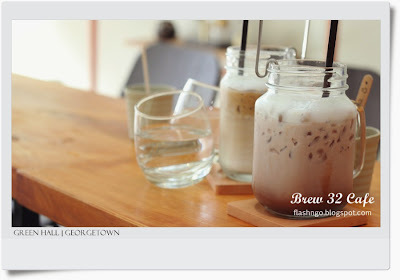 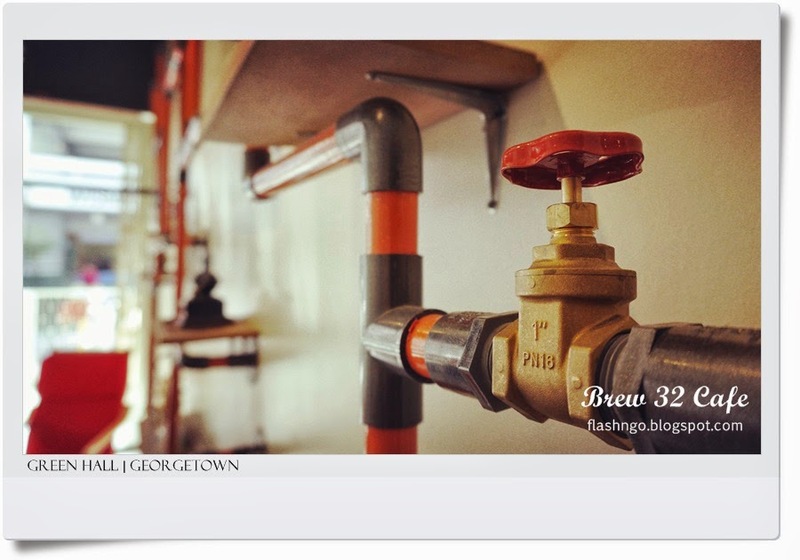 HomePenang Cafe槟城 Cafe | Brew Thirty Two (32 Cafe) | 搞怪的 Coffee, Tea or Me? 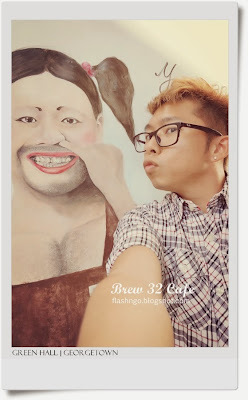 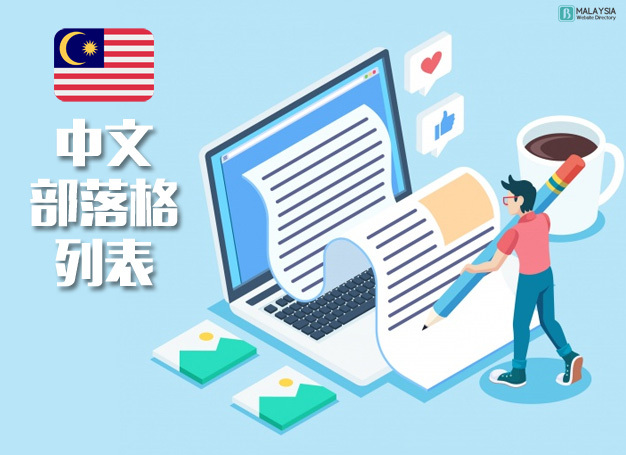 跑了好多间的咖啡馆，如顶着大胡子的 Moustache Houze，北海的爱骑车咖啡馆 和 Just Something Cafe，不起眼但咖啡一样很棒的 Ete Cafe, 爱无国界，涂鸦作画的 The Yard，由法国人烘焙的面饱糕点 42 La Boheme，充满古典与时尚，咖啡与艺术的 Kaffa Espresso Bar 等等，最近又多一间非常搞怪的咖啡馆 - Brew 32 Cafe!